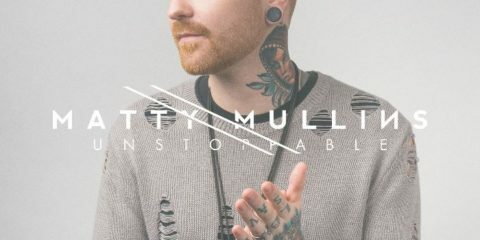 The Latest Matty Mullins album is "Unstoppable"
Check out Jason Stephens’ “Get Up And Grind” track featuring Marc Griffin & Threat above and the “behind the song” vlog below. 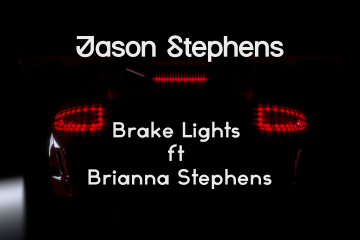 Jason Stephens’ new single, entitled “Brake Lights,” will feature Brianna Stephens and Threat. A snippet of that single, which will be on his next album entitled Decades, can also be heard below.